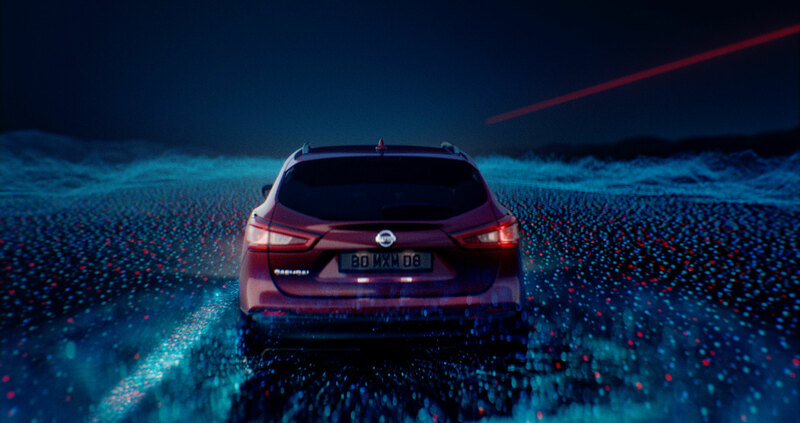 Mill+ created this series of idents for Nissan which effortlessly synchronise the world of football and automotive via a series of slick VFX transitions. 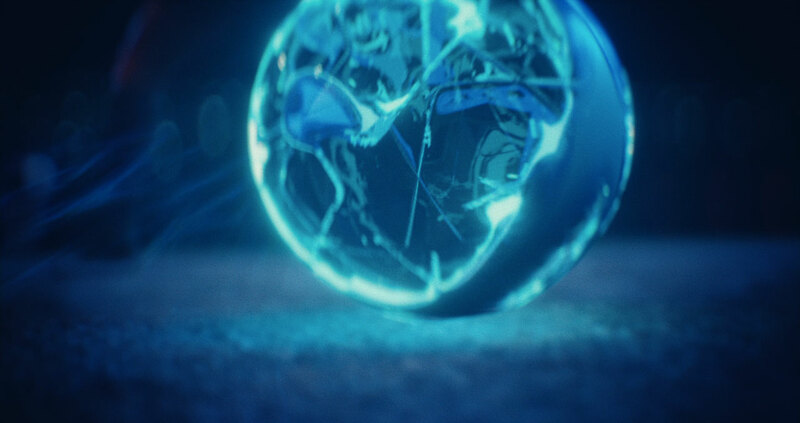 Created to coincide with the start of the 2018 Champions League, the 6 indents creatively showcase elements of football before transforming into visions of Nissan cars driving through futuristic landscapes. 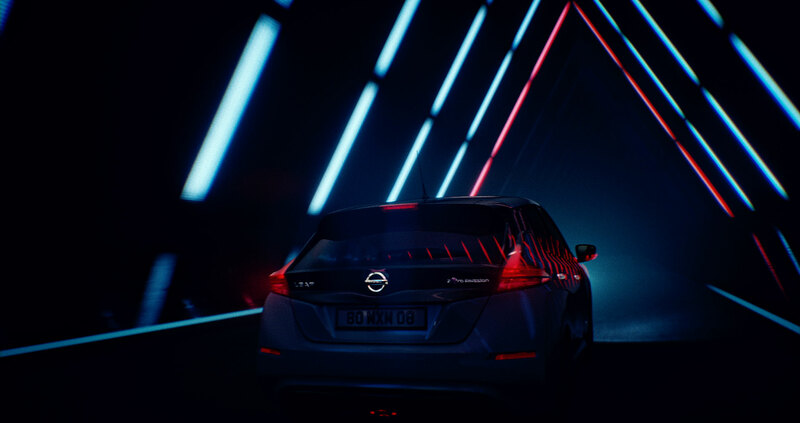 Mill+ Director FILFURY explains ‘This was a monster of a project to tackle, combining an awesome combination of live action sports performance, VFX and cars. The project was fun, but had its challenges. Luckily I had the amazing support of The Mill VFX, 2D and 3D team behind me as usual. This was definitely a team execution on all parts working closely with the agency on every detail. 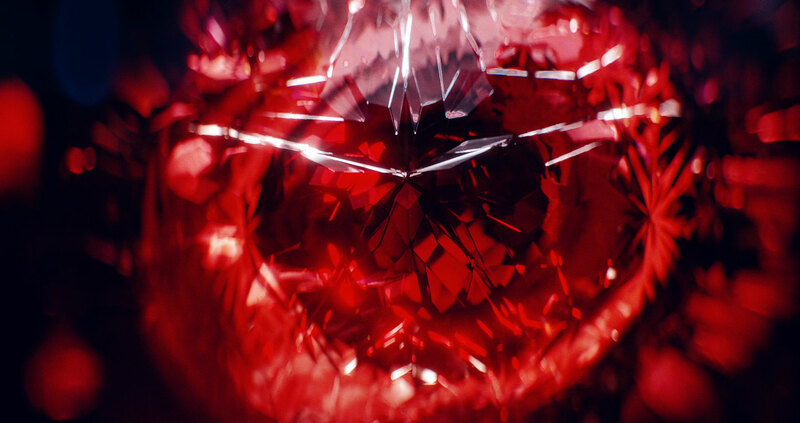 This project was a delicate balance of different elements at play, remembering at every moment that we were telling a story. This meant remembering that in both world-class football and elite car design every moment counts and was the attitude we adopted. 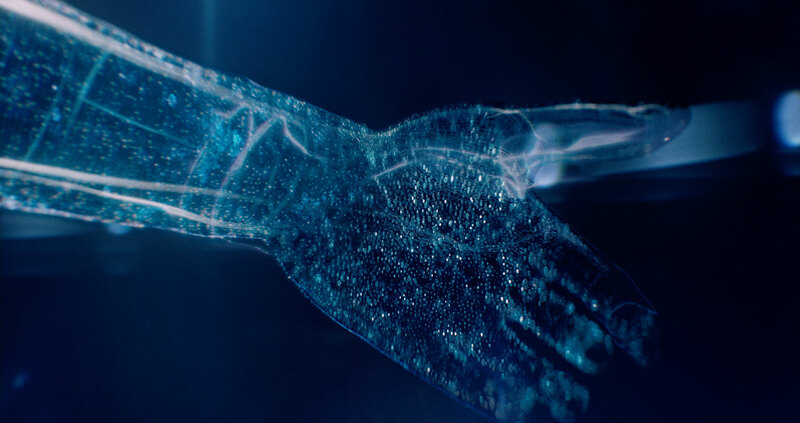 We endeavoured to make something real, human, and emotion-driven, in which every moment makes you catch your breath. 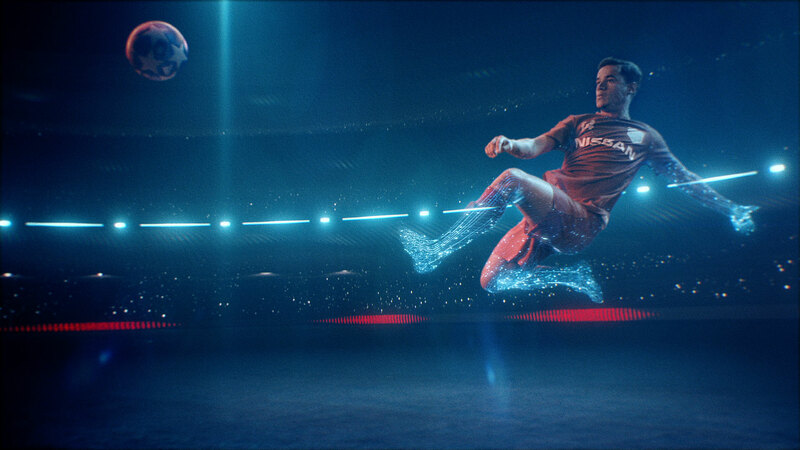 The desire was to accurately portray the art of football, which came down to careful choreography and putting together the best team possible to deliver our live action ingredients. 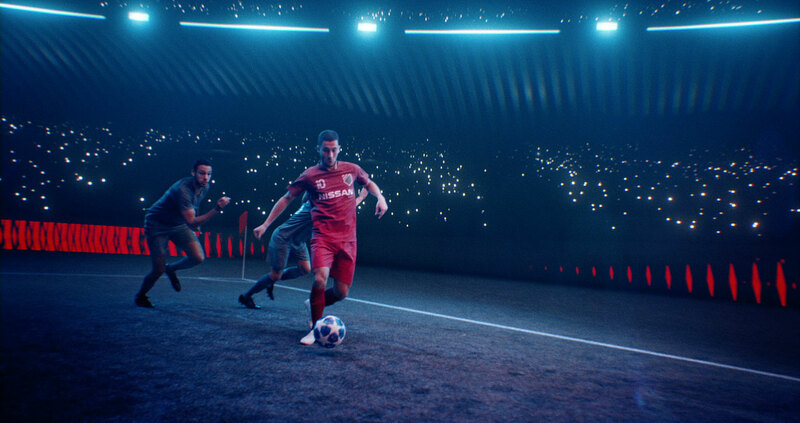 Real players on set playing against real opponents – all of this shot in camera recreating the passion and skill of the world’s best footballers. 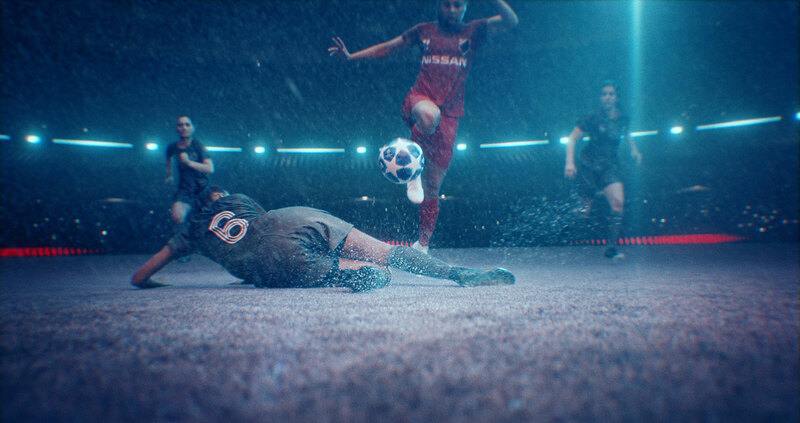 Thanks to the help or some amazing sports choreographers, the idea was to situate this spot in the not so distant future promoting the idea of what’s just around the corner for both football and Nissan.